Join us for three days of Irish Music, Culture, and more! 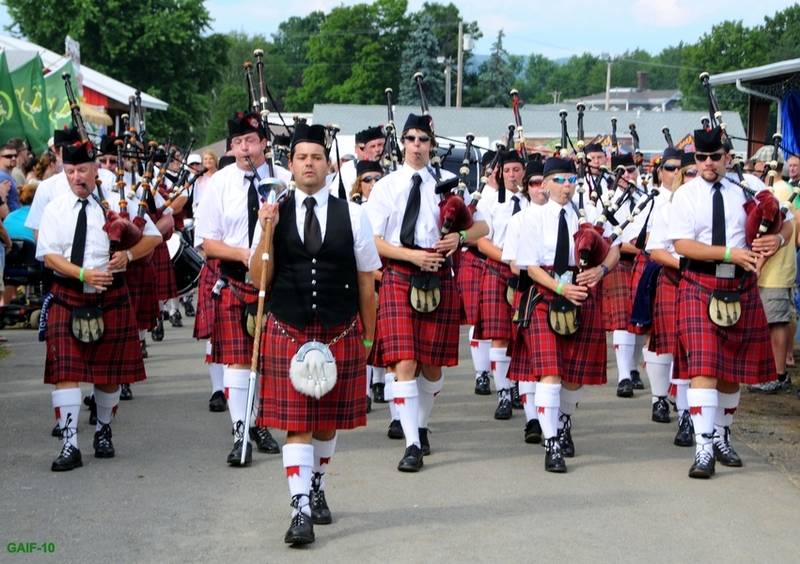 The Great American Irish Festival will be held once again in Frankfort , NY from July 26 - 28, 2019. 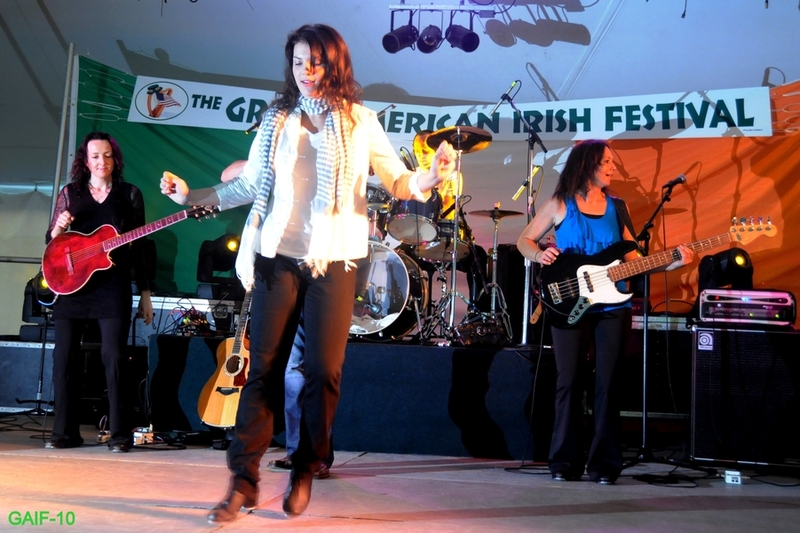 The Great American Irish Festival is hosted and produced by the Great American Irish Festival, Inc., a non-profit organization made up of volunteers who are the primary fundraising effort for the Irish Cultural Center of the Mohawk Valley. Like previous Festivals there will be something for everyone this year, Games, Music, vendors, food, and so much more. Sponsorship opportunities are still available. As we finalize plans and confirm the schedule please stay tuned to the Great American Irish Festival News. Got questions and want to know more follow us on Facebook, or visit our website at The Great American Irish Festival. You can find more events near you at Mohawk Valley Today!